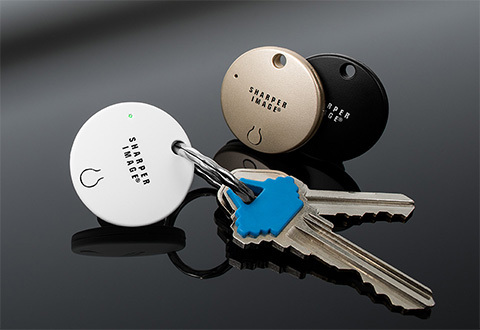 The Lost Item Locator uses Bluetooth technology to keep track of keys, purses, pets and more. Simply download the free smartphone app and attach a locator beacon to your item. Use your phone to locate the beacon... or use the beacon to locate your phone. Compatible with iPhone (iOS 7.0+) and Galaxy/Android (OS 4.3+). 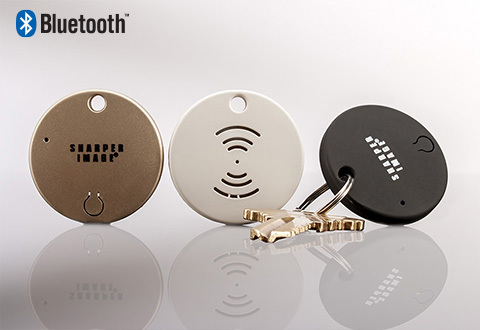 Includes 3 beacons. Find your valuables quickly and easily with the Lost Item Locator. 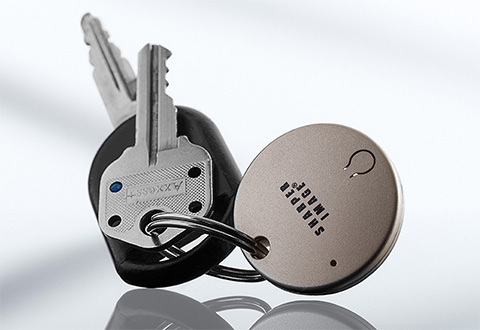 It attaches to your key ring or other object so you can find with your smartphone or tablet. • Range: up to approximately 30 ft.